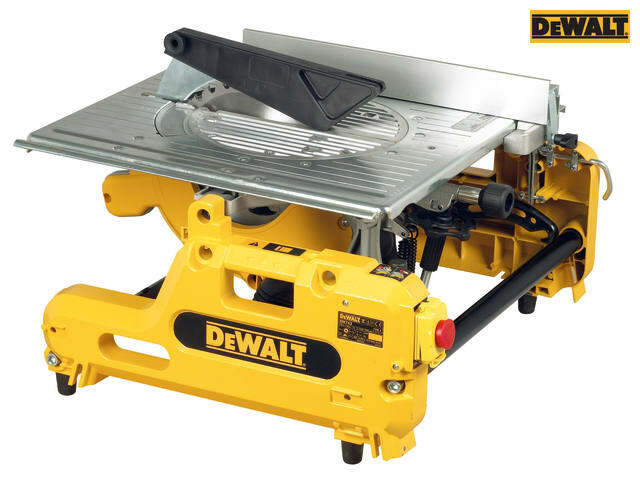 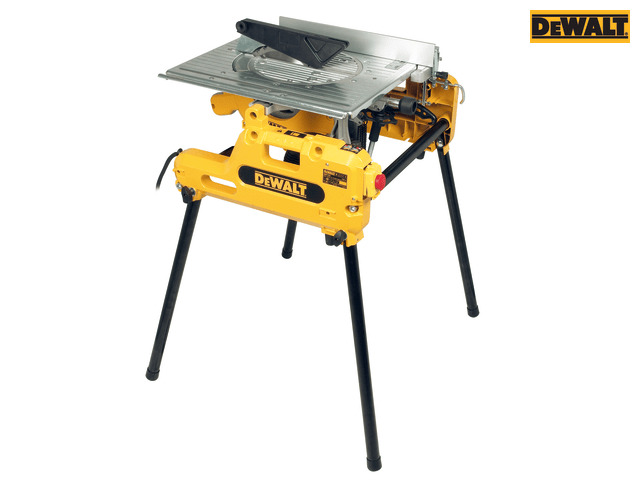 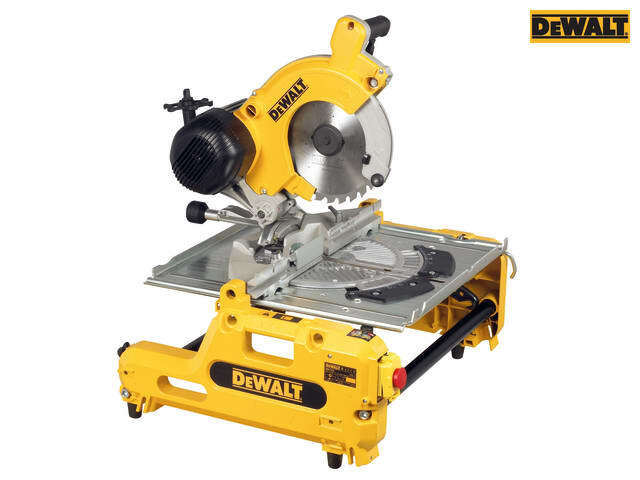 The DEWALT DW743N Flip Over Saw uses rapid tool-free transformation, to change from a table saw to a mitre saw. 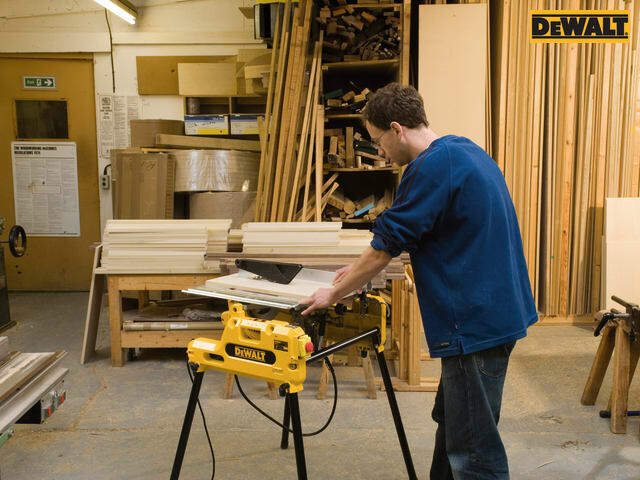 Providing flexibility in a range of site and workshop applications. 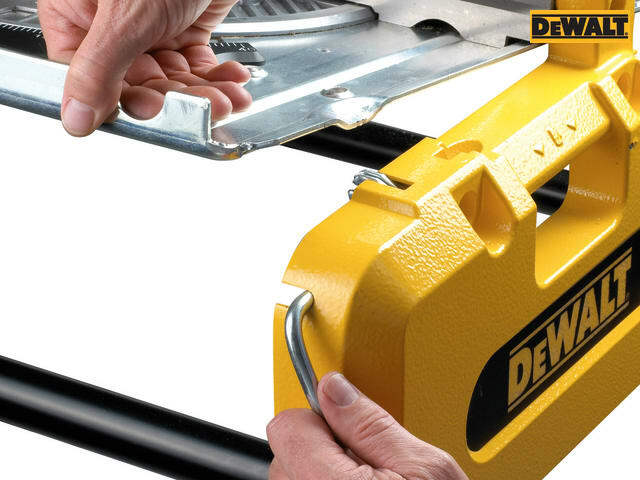 The handle mechanism allows the guard to retract, in mitre mode, allowing safe and easy use. 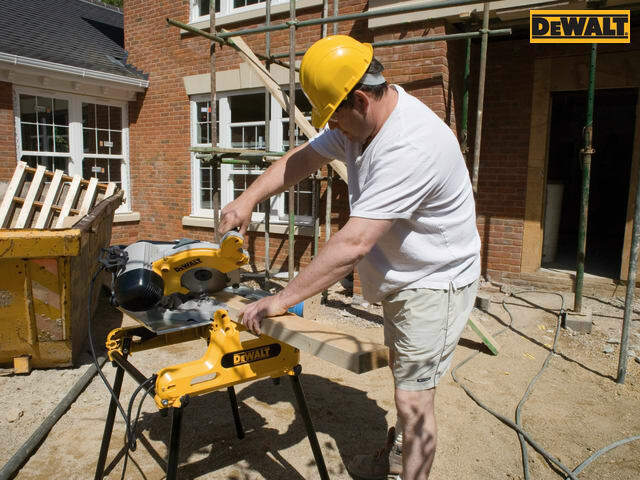 It has four detachable legs and integrated carry handles, making it extremely potrable from site to worskshop. 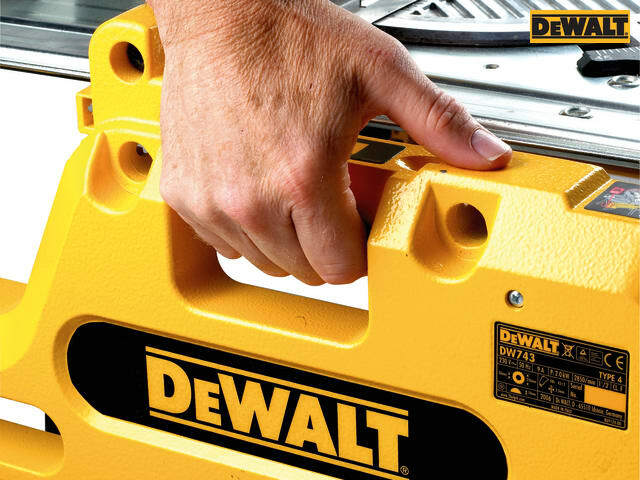 Fitted with a high output, heavy-duty high torque induction motor that provides years of maintenance free use. 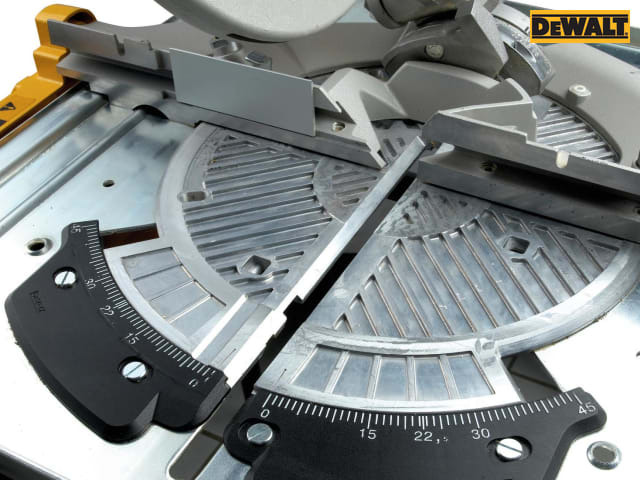 The three way extractor connection facility allows for efficient dust extraction. 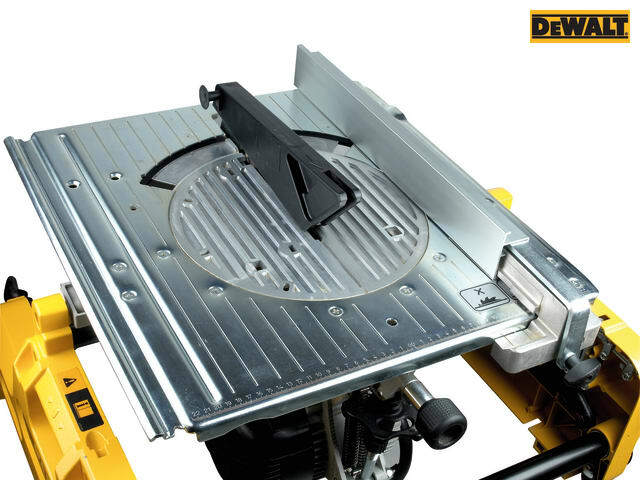 Suitable for workshop applications where low noise characteristics are desirable. 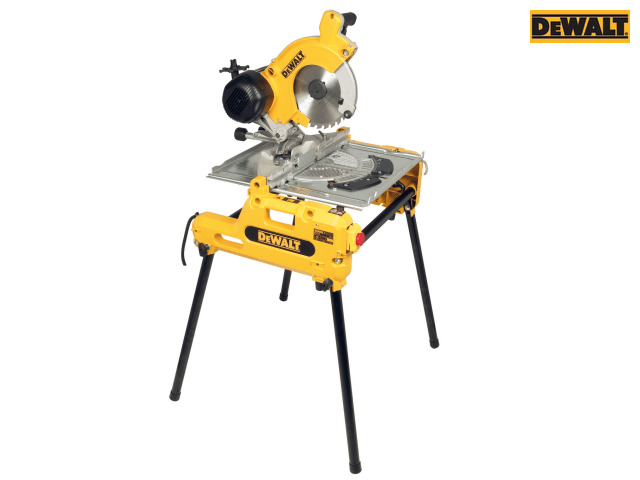 Supplied with: 1 x TCT Tooth Saw Blade, 1 x Parallel Fence, 1 x Push Stick, 4 x Detachable Legs, 1 x Saw Blade Guard, 1 x Assembly Tool and 1 x Material Clamp. 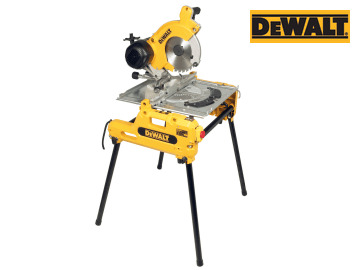 The DEWALT DW743N 250mm Flip Over Saw 110V Version. 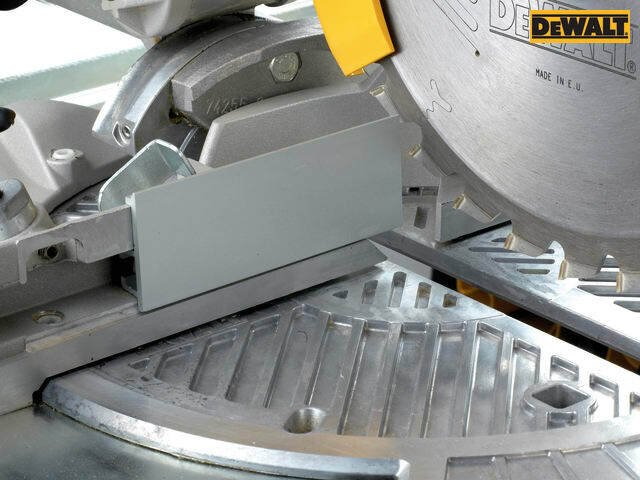 This product has a WEEE code of 471 associated with it, for more information on recycling and weee please view this.